Let’s face it, no one likes smog. It’s detrimental to our health causing throat and chest irritation, asthma, difficulty breathing, and lung damage. 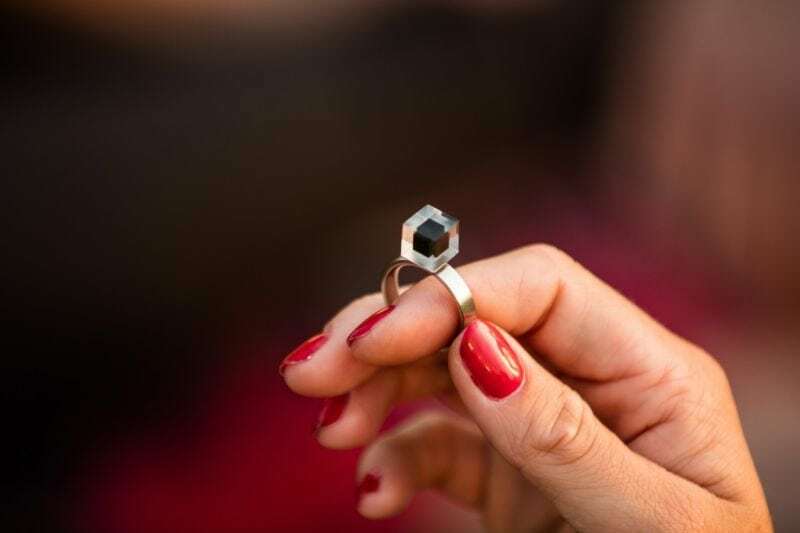 So, when something that fights debilitating smog while simultaneously producing cool jewelry came out, it was something worth noticing. 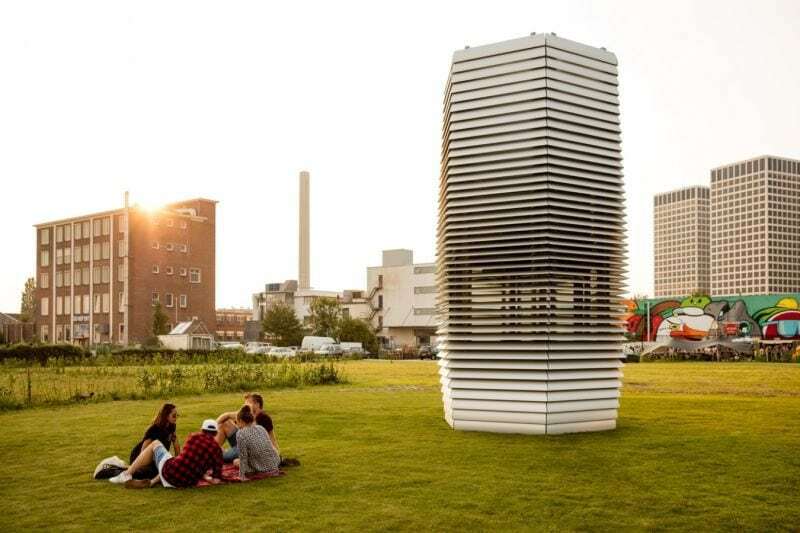 Thanks to Dutch designer Daan Roosegaarde, the largest air purifier ever built now provides breathable, filtered outdoor air. It even produced “smog gems” once the air has been filtered. The huge tower can purify 18 miles (30,000 cubic meters) of air per hour. The small particles of smog are then condensed into tiny gem stones that go embedded in rings, cufflinks, and more. Eventually, the Smog Free Tower will make its way to Beijing, Mumbai, and Paris. The process of purifying the air happens within the tower’s walls which powered by 1,400 watts of sustainable energy. The first ever prototype sits in the grass next to Roosegaarde’s studio. 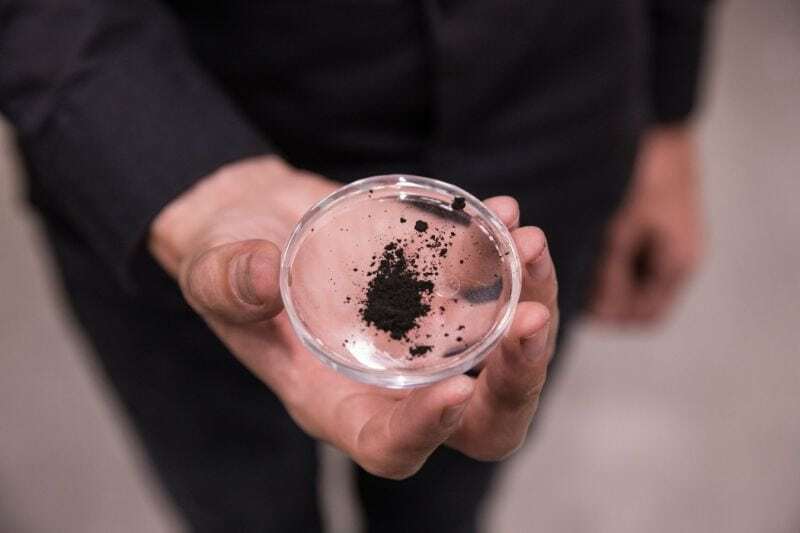 Roosegaarde has created the ability for governments, NGOs, pro-bicycle campaigns, and the clean-tech industry to work together to make entire cities free of smog. 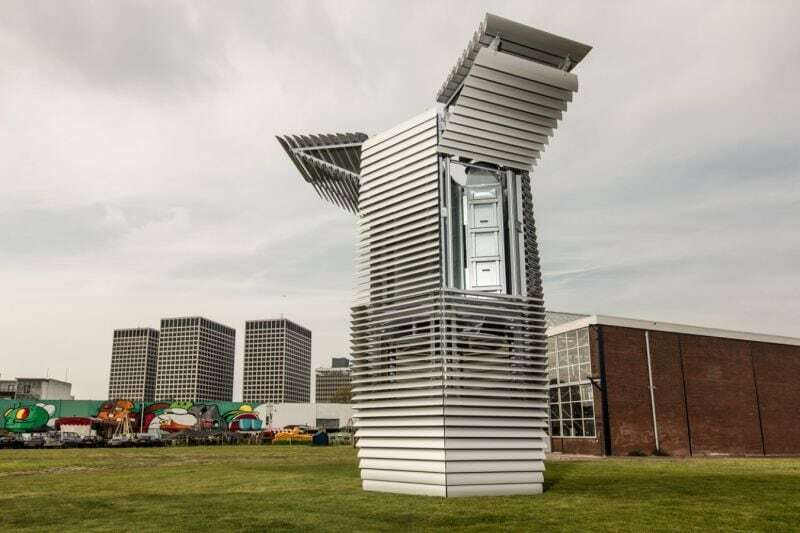 For more information on the Smog Free Tower, visit their Kickstarter page. Like what you’re reading? Be sure to give this post a thumbs up and a share with your friends on Facebook before you go.